I am an experienced real estate agent in your area and I’d like to offer my services to help you sell your property. 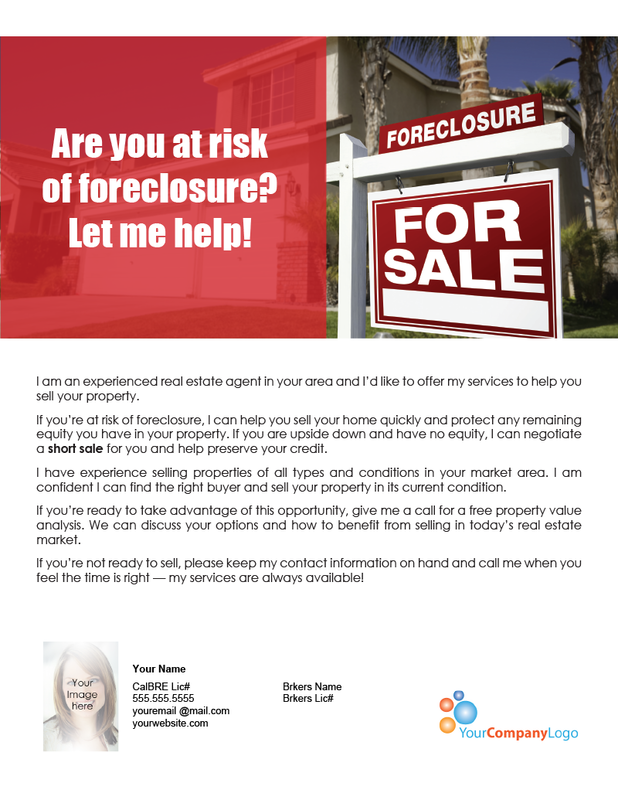 If you’re at risk of foreclosure, I can help you sell your home quickly and protect any remaining equity you have in your property. 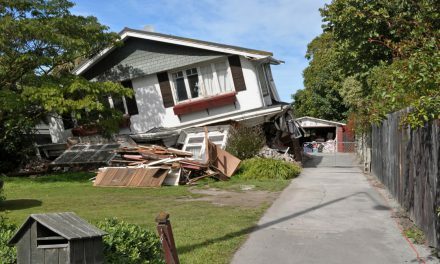 If you are upside down and have no equity, I can negotiate a short sale for you and help preserve your credit. I have experience selling properties of all types and conditions in your market area. I am confident I can find the right buyer and sell your property in its current condition. If you’re ready to take advantage of this opportunity, give me a call for a free property value analysis. 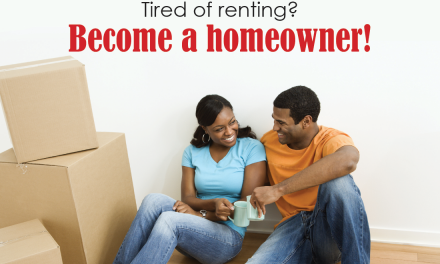 We can discuss your options and how to benefit from selling in today’s real estate market. 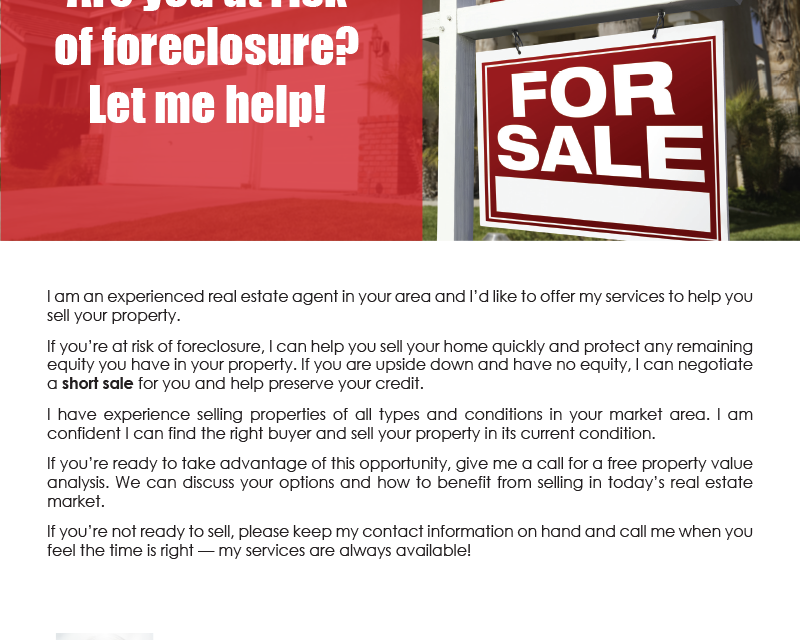 If you’re not ready to sell, please keep my contact information on hand and call me when you feel the time is right — my services are always available! Using this form is potentially very risky for a real estate agent. As there are many other options than sales/short sales, unless the agent is aware that the owner has been competently advised about the other options, any agent soliciting clients with this form will likely have an owner who has not made an informed decision, especially given that the owner is in a duress situation. Having just negotiated the re-structuring of a client’s loan with principal forgiveness and forbearance, and with the seven-figure remaining balance payable over 40 years at 2% fixed, there are still viable alternatives that allow most owners to stay in their homes, which is usually preferred. There are also critical tax issues to be considered. Also, before sale, an attorney should review the facts to determine if the owner has valid grounds to sue the lender. Finally, in some cases, the owner will be better off if s/he lets the home go to foreclosure. 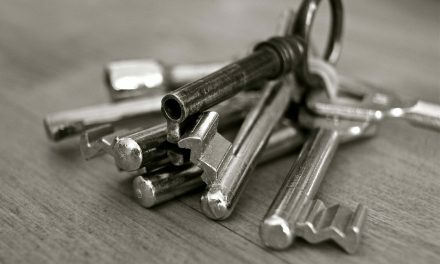 Real estate agents put themselves at great risk if they attempt to advise in any of these other areas.